north | Where is @rusnivek? 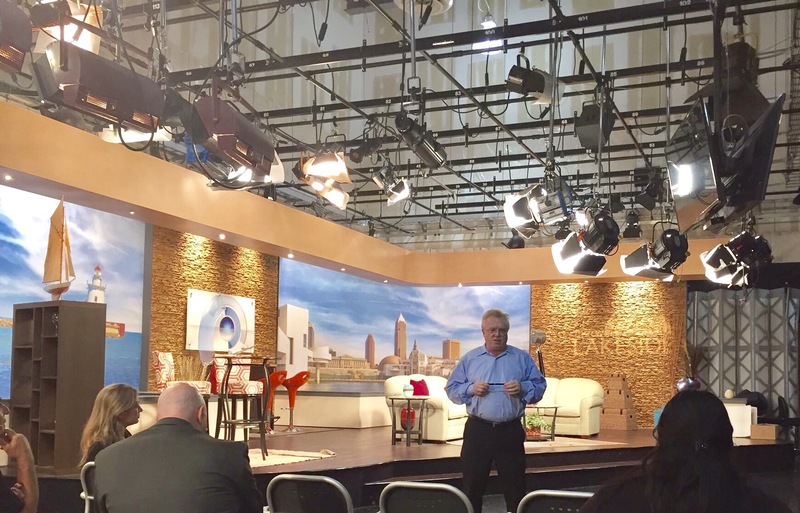 Great to see the leadership at WKYC (NBC affiliate) for hosting our quarterly NorthEast Ohio’s (NEO) Public Information Officer (PIO) training! Lots of discussion based around media relations focusing on timely and accurate reporting. Additionally, lots of conversation with good stories vs bad stories – which challenges the typical paradigm of news media’s “If it bleeds, it leads!” mantra. “Off the record” conversation as well as immediate notification of incident dominated the early part of our conversation. We moved into how strategy sometimes gets in the way of real emergencies and of course how our PIO narratives sometimes conflicts with how the story is produced. To me, I was also surprised at how many reporters wanted txt msgs as compared to phone calls. In fact, desk assignment editors wanted a mention as well as a follow-up txt or notification of ongoing emerging issue. I am very greatful to be able to have candid conversation with our partners in the media. And yes, sharing success stories as well as challenges will allow us to do a better job with our local media to communicate our safety messages. Very glad to hear that getting the story right is still the main drive of our local news agencies. 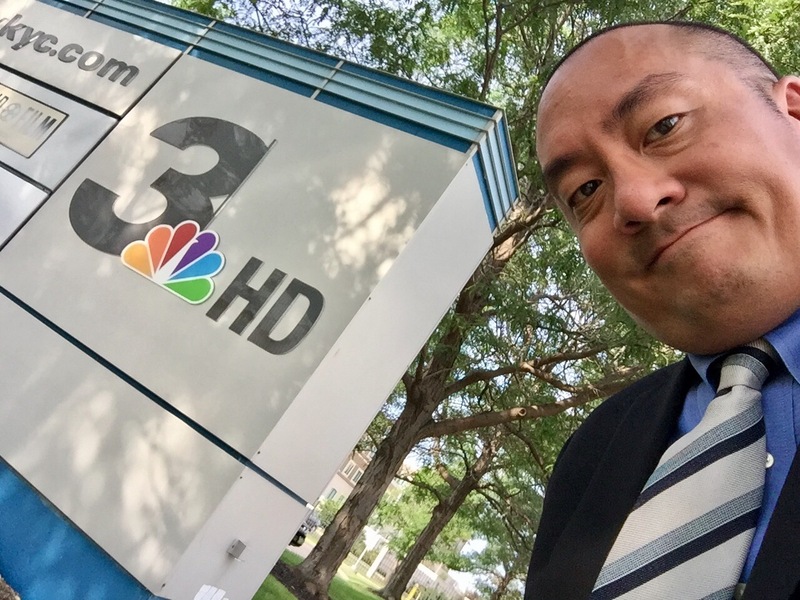 Many thanks to the pros at WKYC (NBC affiliate) Cleveland for the hospitality and generosity. Some fugly weather inbound to NorthEast Ohio today peeps. 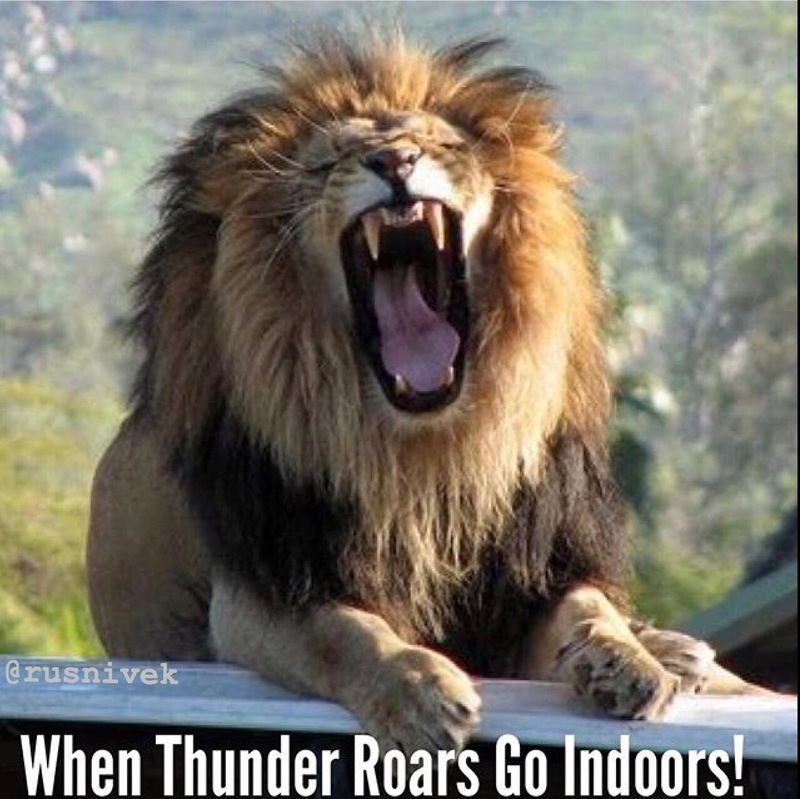 Just remember: When Thunder Roars, Go Indoors! Bolt Inside!